OptimH2O® Reverse Osmosis combines Claryum® selective filtration and reverse osmosis technologies to reduce 88 contaminants including more than 95% of fluoride. Claryum® selective filtration + a sediment pre-filter with 44% faster water flow and 200 more gallons of great-tasting, healthy water from a designated faucet. 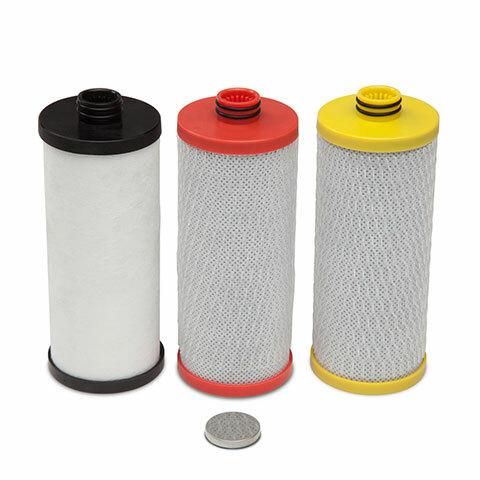 Claryum® selective filtration + a sediment pre-filter. 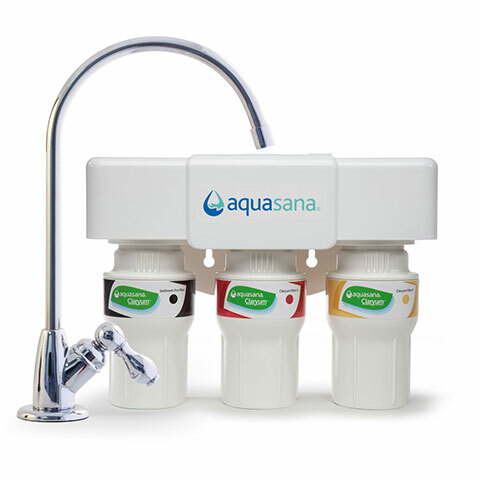 Reduces up to 99% of 77 contaminants while retaining the natural healthy minerals for great-tasting, healthy water from a designated faucet. Claryum® selective filtration reduces up to 99% of 77 contaminants while retaining the natural healthy minerals for great-tasting, healthy water from a designated faucet. 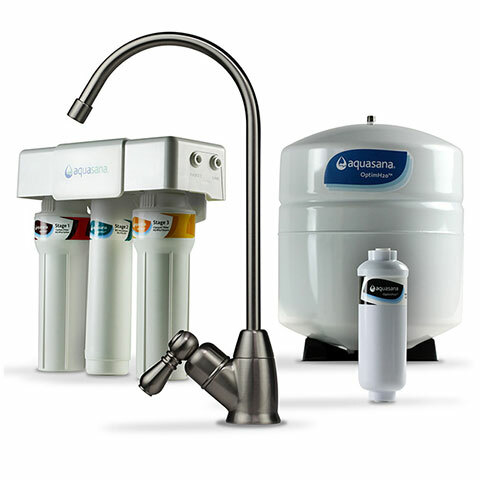 Claryum® selective filtration straight from your tap with no permanent installation or designated faucet. Claryum® selective filtration in the convenience of a counter-top pitcher! 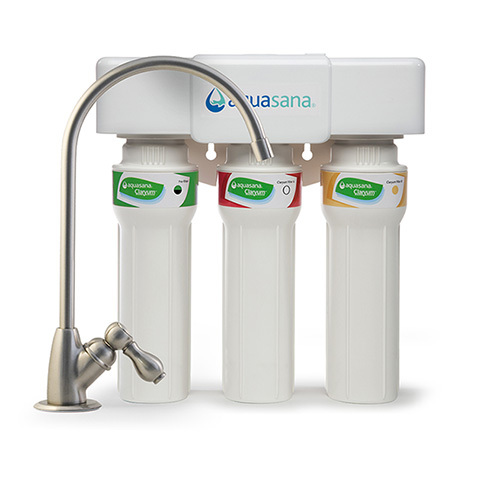 Filters 10x more contaminants than the leading water filter pitcher in seconds. ** Price per gallon and replacement frequency for RO systems based on stage 1 & 3 cartridges.